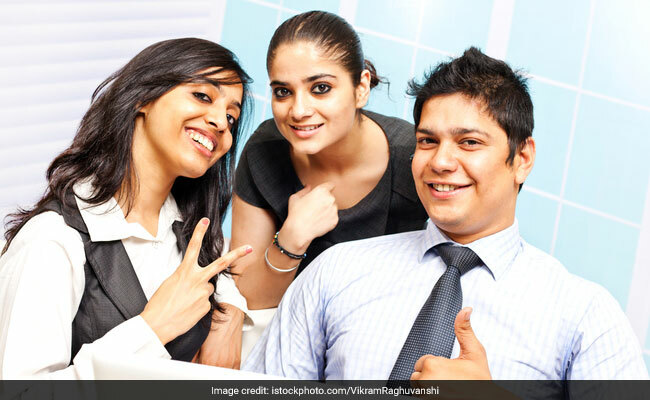 IRDAI has started official recruitment process for Assistant Manager posts. New Delhi: IRDAI has started official recruitment process for Assistant Manager posts. The recruitment process which will continue till 5 September 2017 considers graduates with pass in nine (9) papers of the Institute of Actuaries of India (IAI) examination or ACA/ AICWA/ ACMA/ ACS/ CFA or LL.B with 60% marks eligible to apply. Candidates need to apply on or before 5 September 2017, through online recruitment portal of IRDAI at irdai.gov.in. Applicants must also note that the age limit for the recruitment as set by IRDAI is 21-30 years (age relaxation norms can be checked from the official website). The recruiting body will conduct a qualifying examination on 4 October 2017 for selecting candidates for the descriptive paper. ' Through this, candidates for Actuarial, Accounts and Legal specializations and General vacancies will be shortlisted separately for Phase - II Descriptive Examination as per standards to be decided separately by IRDAI (approximately 20 times the number of vacancies subject to availability). The third selection process will be interview. The preliminary examination will be for 160 marks which will comprise of test of reasoning, English language, general awareness and quantitative aptitude. Candidates will be allowed 90 minutes for the examination. IRDAI will issue separate admit cards for each examination phase. Shortlisted candidates will have to undergo a Pre-Recruitment Medical Examination and only, if found medically fit, will be offered appointment.